This is my $745.00 dollar budget build, I need it for playing a few games, and I also wanted to record with ease. The Back Story For a while I was playing games on a five year old laptop. I got 15 (usually) steady fps with render distance on 4, everything turned off. One day, I was getting a normal of 7 fps. I knew, this wasn't going to work anymore. I bought a Dell Inspiron Laptop with an Intel i5, tried it out, and it ran my games very well. But I noticed something, it's really loud. So I returned it and I was out of a good computer for five months, it wasn't easy but I knew I needed to custom build a pc. After five months designing it, it's here. 11/22/2015 After some worries about the CPU overheating while doing video transcoding, I decided to get a Cooler Master 212 Evo. Not needed for the amount of heat this CPU puts out but I'm ready for a 4690K when I decide to upgrade. Added a Cooler Master Sickle flow fan w/ Red LED. I have a 1920 x 1080 monitor for those who need that info. If you want to know anything about the parts that I didn't mention here feel free to ask. Overall its a great PC and my gaming experience has never been better! Gets the job done, can't be overclocked but works well in games that are not CPU intensive. If you're playing CPU intensive games, get the i5. But if you're just playing indie games and CS:GO it works flawlessly. Would buy again, fairly priced and have not had any issues. It works. 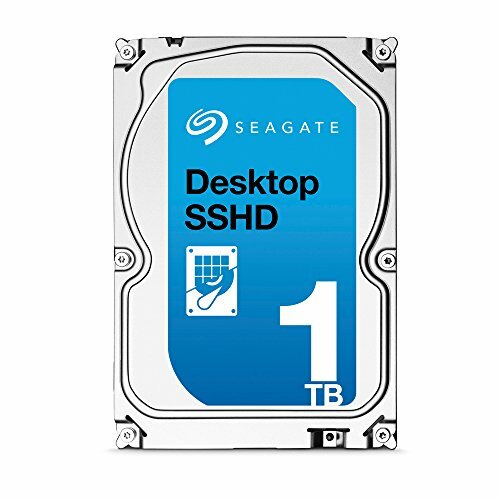 If you have the cash set up a RAID with an SSD instead. Great for 1080p, I've never run into a problem that is a problem with the graphics card being under powered. I run CS:GO 300 fps maxed out. Cheap and with lights, looks really awesome especially when turned on. I bought two extra fans to go in this case, you can add up to four. Not a great amount of cable space in the back. It has Dust filters for the front fan(s) and one for the power supply. The case also has a window on the side so I can see all the dust that I need to clean out of it, nice feature. 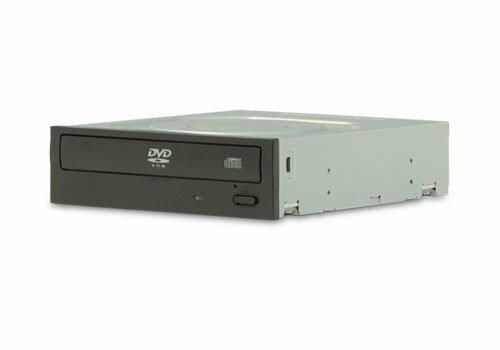 Loud, Rattling, and Cheap, all the features that you would expect from any Optical Drive. Hasn't broken, used it to install Windows, watched a few movies on DVD with it, works fine. 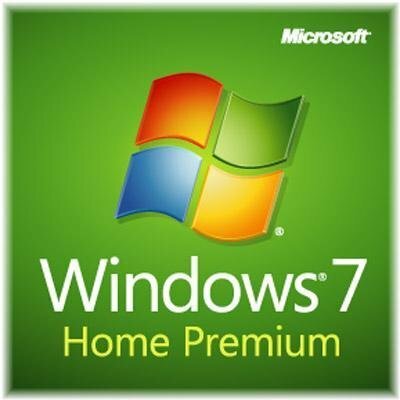 Riding Windows 7 until it drops. 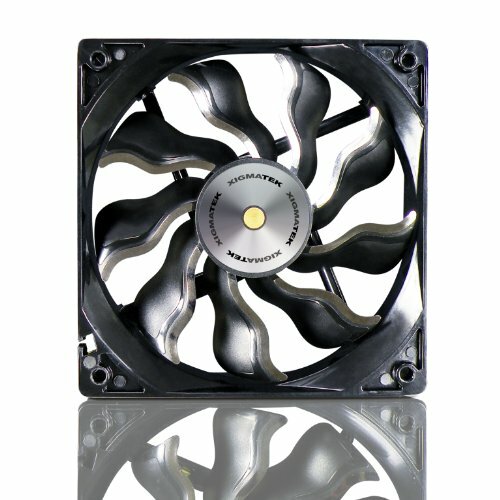 Quiet fans, I have one in the front of my case and one in the top of my case. No rattling, only a quiet hum comes from these. Feels like it pulls slightly more air than stock fan that came with my case. Also comes with a Molex adapter and silica gel. 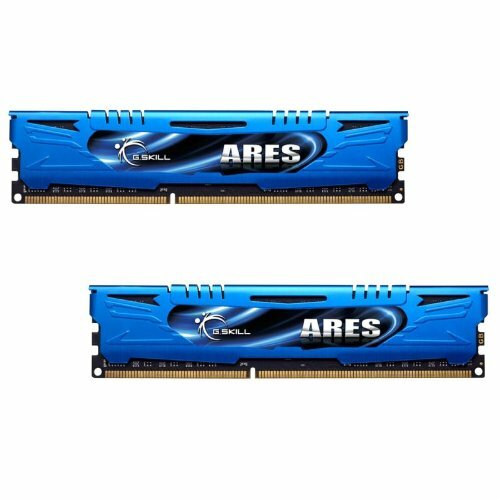 User may want to and can upgrade to a i5/i7 in the future without the need to change motherboards? That way of thinking is making me lean intel over amd for cpus also. Glad to know this isn't crazy. Because the i3 beats it in most games and it has a WAY better upgrade path. This is false. There is not a single game where the 860k beats the i3 even overclocked. The 860k competes with the Pentium, not the i3. If you say so. Every different type of benchmark I've run with mine beats every single i3 every time and competes with lower i5s. Post a GAME benchmark where an overclocked 860k beats an i3 in minimum FPS and frame Time Variance. Seagate is terrible about reliability with their drives. I would go WD or HGST. I just bought a 1tb Western Digital drive from Amazon. I'm gonna do a raid soon. Raid 1? I hope so. How good are those fans? Pretty good so far, I haven't had any trouble with mine. Feels like its pulling in more air than the preinstalled fan. Did it come with a 3 pin to molex adapter? R9 380 although you are definitely future proof for now, total overkill for the games you are playing. Going from 30FPS to 60 FPS is noticeable. When you go from 60-140 FPS, your brain can't process that and you are not seeing anything different. You build is very solid, and I like it a lot. However, it doesn't match what you are saying you use it for. Don't get me wrong though. The reason I read your post is because I plan to build a 4170/R9 380 system myself. My Frys has had that CPU for $70, and I am just waiting for next sale. Please post if you play some more demanding games as I would like to hear how it goes (GTA V, Meta Gear Solid V, Witcher 3). I am also slightly curious if you tried just the i3 with the 4400 graphics (without R9 380) for minecraft and unturned what your results were? Props for getting an i3. Beats the Athlon and 6300 in most every game and has a WAY better upgrade path. +1 for doing it right! I run a 2130 and it is an amazing cpu for being a sandy bridge era cpu. Don't listen to the AMD guys- The 6300 is a 3 year old CPU, and really only beats the i3 in synthetic benchmarks. 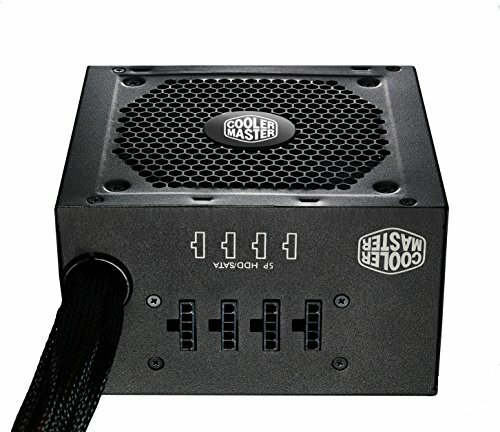 Overall a very balanced build with a good upgrade path available to you, although I don't know how good of quality that PSU is. I might look into replacing it. Quick edit: It appears to use capXon caps, which some people and others hate. They had been crap in the past but have gotten higher quality.